With Derwent Artists Pencils you will be spoilt for choice! 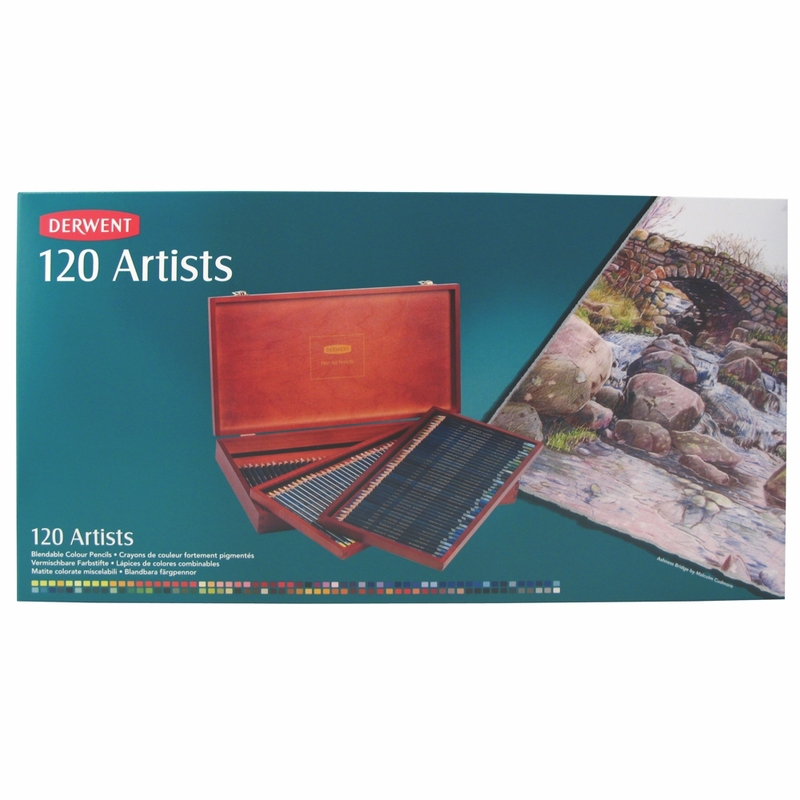 There are 120 colours in the range and their waxy texture makes them ideal for layering and blending so you can create as many of your own colours as you wish! 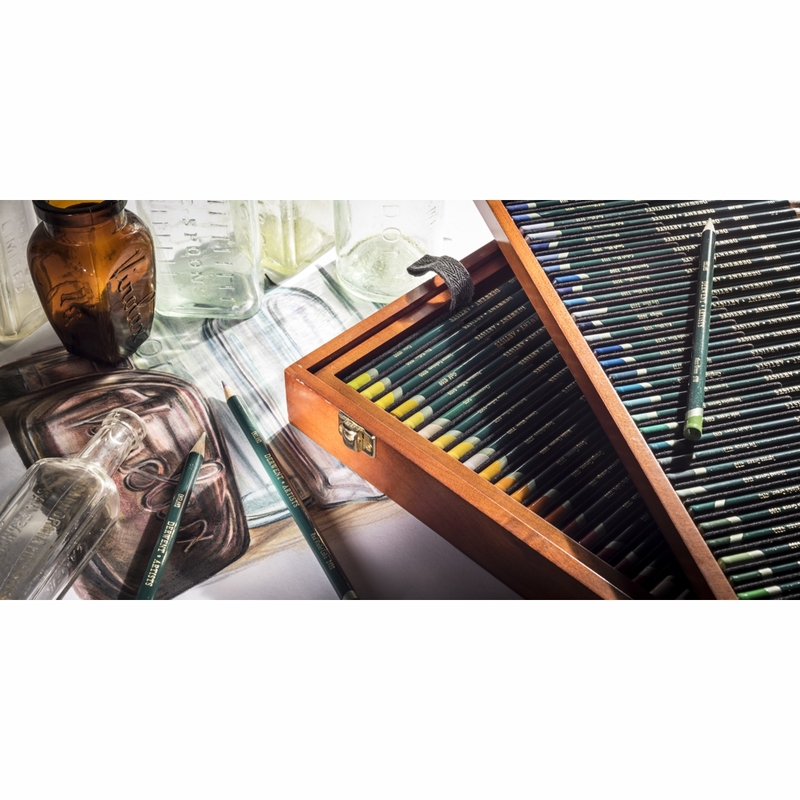 They have a nice fat colour strip which is ideal if you want to create really expressive drawings but if you need something for finer, more detailed work, look no further than the Derwent Studio range. 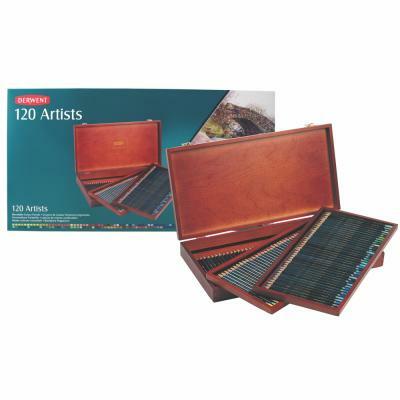 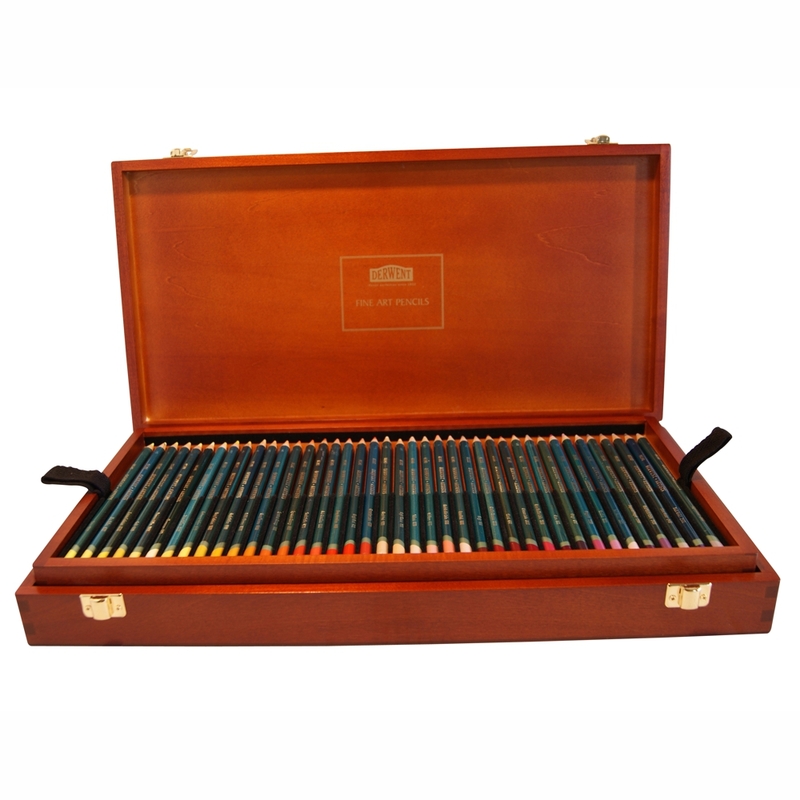 The complete range of 120 Artists Pencils presented in a beautiful three tier wooden box.